A popular Cardiff community running event could be cancelled due to a lack of funding. The Butetown Mile – a one-mile run/walk along Bute Street – dates back to the 1980s, when it attracted the best in the UK taking part in an elite race and the local community taking part in a fun run. The event came to an end in the 1990s due to a breakdown in organisation and the development of Cardiff Bay, but was revived in 2014 by a committee of three – a keen runner and two members of the local community. After three years in its revived format, the event is again under threat unless sponsors can be found. To encourage supporters to come forward, organisers are offering a series of packages for different levels of sponsorship. These include naming rights, pre- and post-event publicity and several other excellent promotional opportunities such as including logos on the t-shirts given to all race finishers. The suggested packages start from just £50 and range up to £1,500 for a main sponsor, and all funds will be used cover the costs of the event. “We have managed to organise the Butetown Mile on a shoestring since 2014, thanks to help from local businesses and other organisations,” said committee member Sarah Fry. Carrole Fox, Community Centre Manager and Butetown Mile Committee member added: “It’s very much a community-focused event, bringing a sense of celebration and achievement. “It’s also a great way to promote a healthy lifestyle and get people into physical activity. 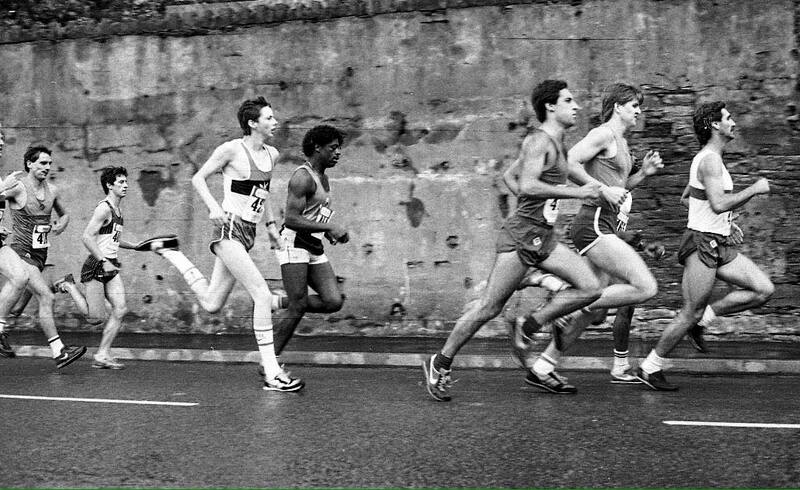 In the late 1980s, former marathon world record holder, Wales’ own Steve Jones broke the four-minute mile on Bute Street. The event is due to take place on Sunday 27th August and is open to runners of all abilities.